If you don’t already own a Wii U, but you plan on buying one, here’s a warning: there’s a really big patch required to connect the device to the internet. 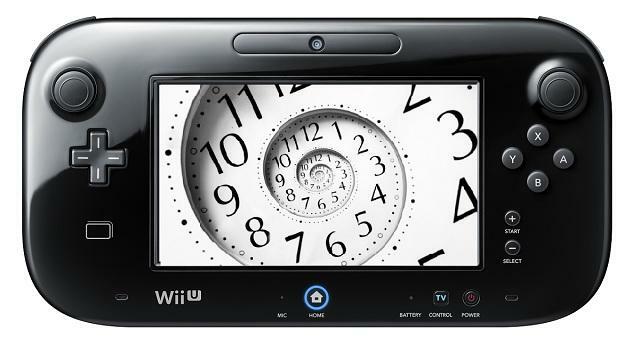 The patch brings with it major features that the Wii U needs, including things like the ability to play Wii games. The update is crucial. It’s also time consuming. Earlier this week, I wrote up an article that highlighted three things I love about the Wii U and three things I hate. Among the things causing me displeasure was the very same massive first patch that Nintendo’s Iwata is apologizing for. How big was it? The patch, from download to installation, took my console nearly three hours. I have a great internet connection, and the Wi-Fi in my house sings. The patch itself is mandatory. When you fire up your console and connect it to the internet, the patch rolls in. There’s no cancel button, and unplugging your console will actually ruin the machine. That’s a problem we reported on last week.